Orica is one of the world’s largest providers of commercial explosives and blasting systems. They continually invest in new technology to ensure they continue to be leaders in the industry. BLAST IQTM is the latest suite of technologies being developed by Orica. BLAST IQTM enables a range of mining technologies to be integrated into one dashboard providing invaluable control and insight. 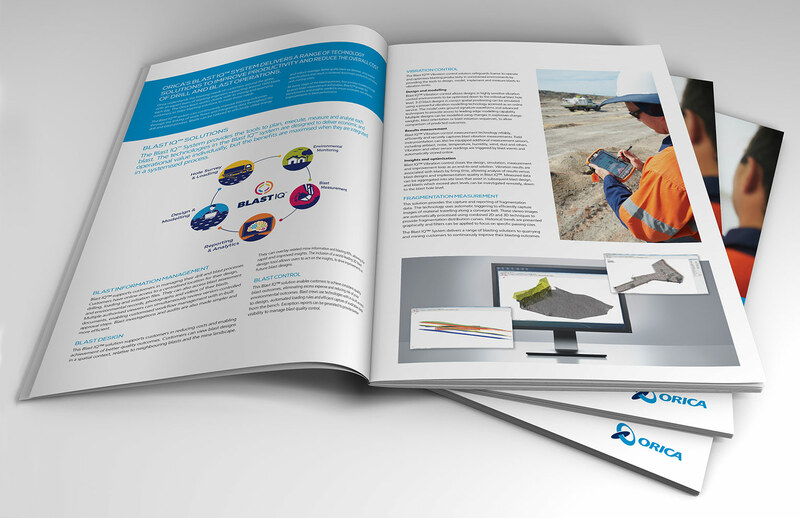 In collaboration with key Orica stakeholders, we developed a visual identity for the BLAST IQTM family of products. 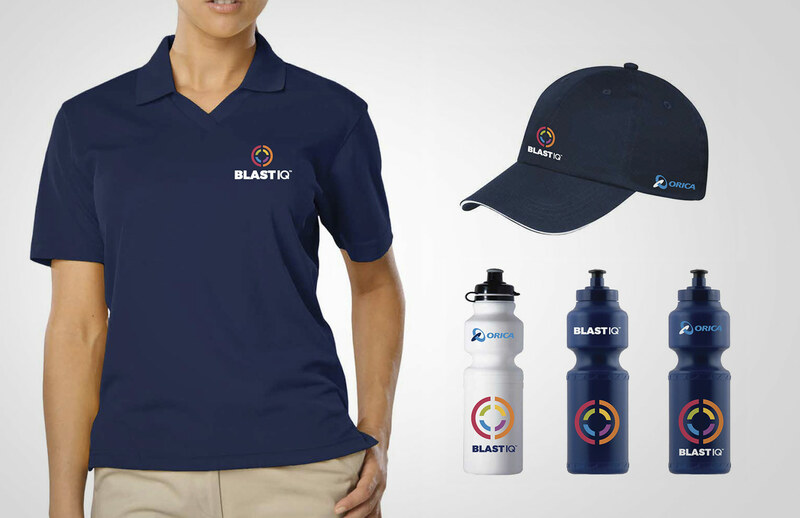 The visual identity gives variety to the large number of technologies that are a part of BLAST IQTM, without sacrificing continuity to make sure the entire BLAST IQTM suite can live in one cohesive environment.To date we have rolled out the visual identity globally across print collateral, merchandise, presentation decks, websites, web apps, in-field devices and technology. In collaboration with Kent Woodcock Creative Solutions.